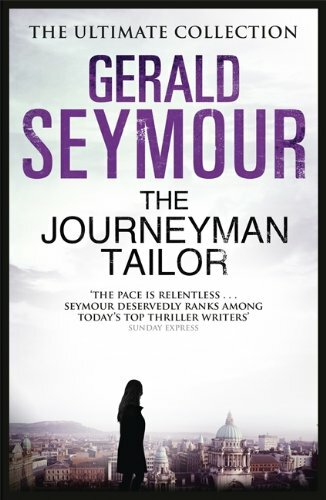 The covers of the next five reissues have appeared on Amazon UK. 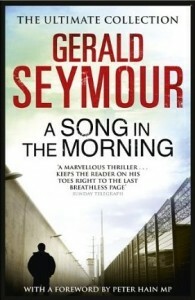 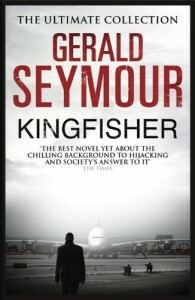 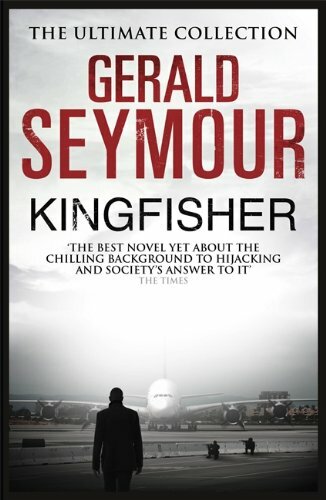 The five books are Kingfisher, A Song in the Morning, The Journeyman Tailor, Killing Ground and Holding the Zero. 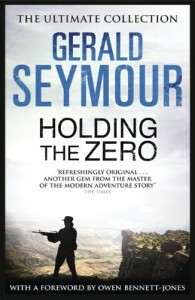 The books are due for publication on 21 November 2013. I love a good bargain and I found a surprising one in The Works this morning. 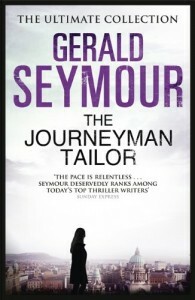 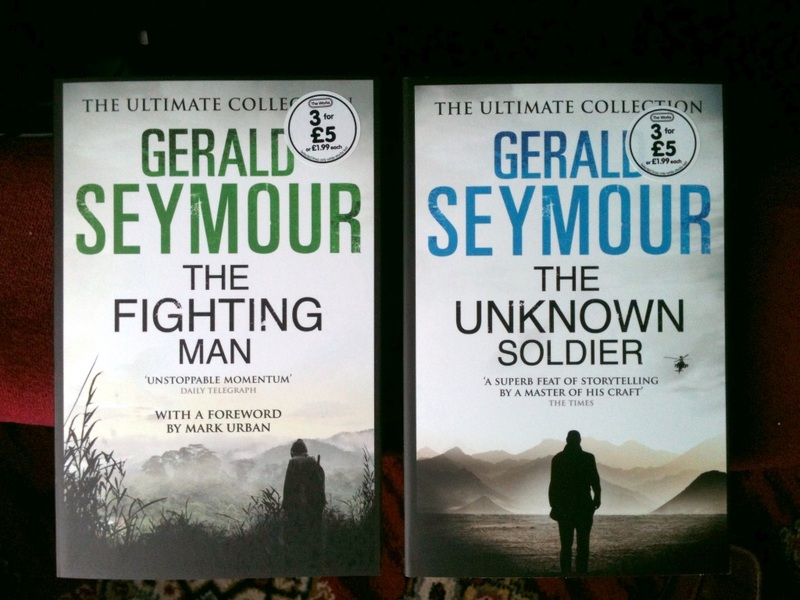 My local branch had two of the new Gerald Seymour reissues, The Fighting Man and The Unknown Soldier. 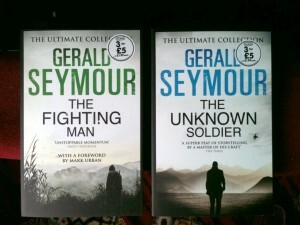 Price just £1.99 each or part of the 3 for £5 offer. 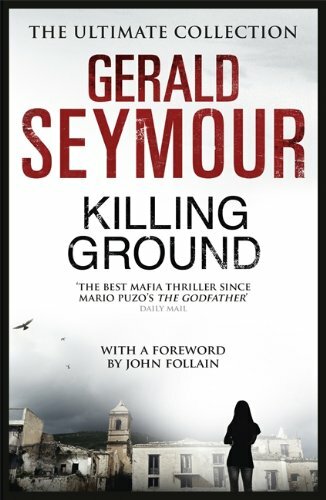 I’ll be checking back to see if any of the other reissues have appeared at that price, but if a reader spots any of the others please feel free leave a comment here.